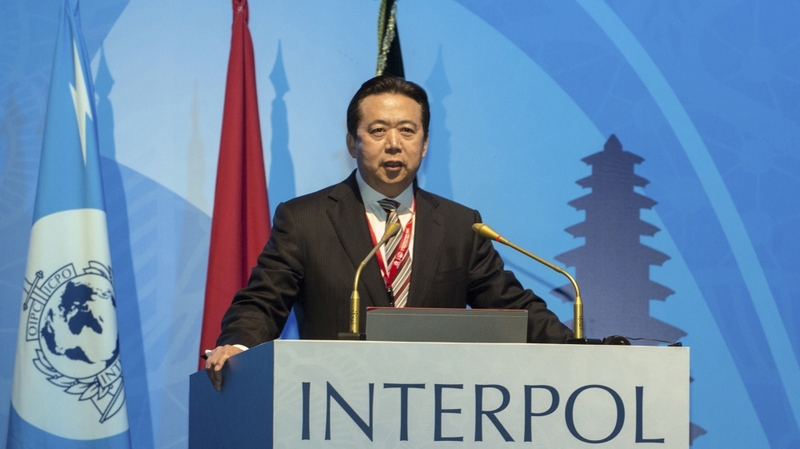 China has said the missing president of Interpol is under investigation for unspecified violations of Chinese law. 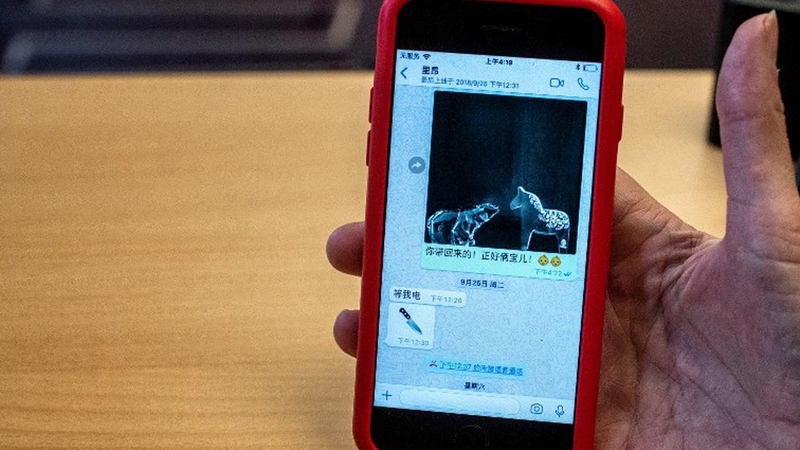 The announcement came on Sunday shortly after the wife of Meng Hongwei said her husband sent her an image of a knife before he disappeared during a trip to their native China. Grace Meng wouldn’t speculate on Sunday on what might have happened to him. The Lyon-based international police agency said on Saturday it has used law enforcement channels to inquire with China about Meng’s status. 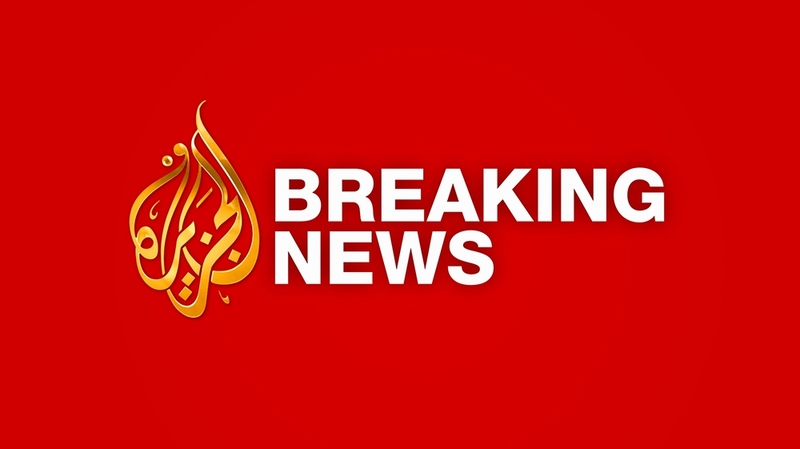 According to a report by the South China Morning Post newspaper, Meng was taken in for questioning by Chinese authorities. The paper, which based its reporting on an unnamed source, said the reason for Meng’s questioning was unknown. 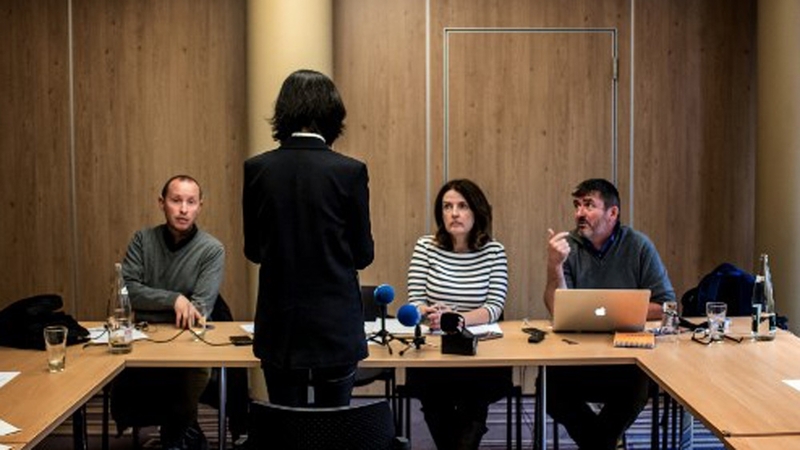 Meng’s disappearance was originally reported by his wife, who told French police in the city of Lyon she had not heard from him since he travelled to China. Following the appointment, critics suggested that Meng’s appointment gave Beijing a chance to enlist more international help in tracking down alleged economic criminals, including corrupt officials, targeted by President Xi Jinping’s anti-corruption campaign.